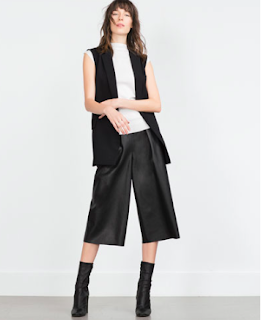 I am obsessed with culottes they are fun, easy to wear and super super comfy!! 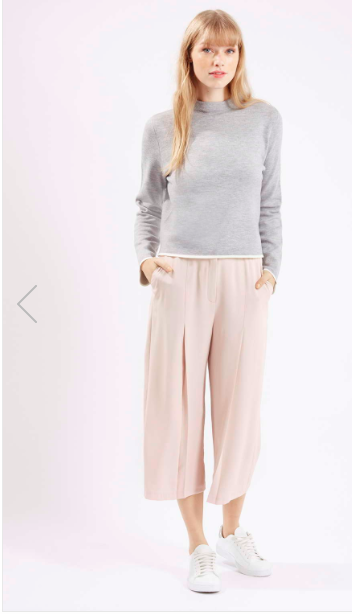 I have 3 pairs and I team them with light knits, shirts and blouses. I also wear them from day to night! Definitely my go to! 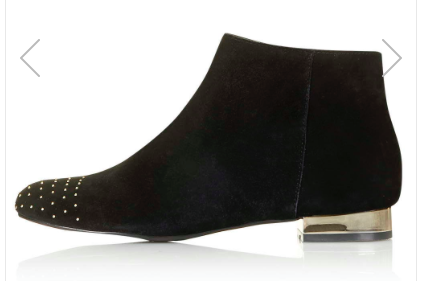 They are great for autumn (or fall) because they are great with tights and heeled ankle boots. I highly recommend wearing them with a heel as they cut off in the middle of your shin which can make your legs appear shorter and wider! 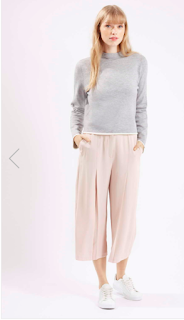 I have suggested two pairs here, one from Zara and one from topshop. 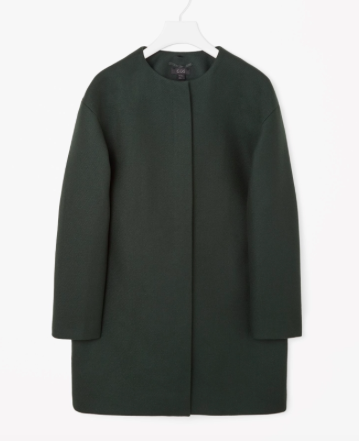 I am a huge huge huge lover of coats! They are my favourite! And the key piece which makes autumn my absolute favourite season! 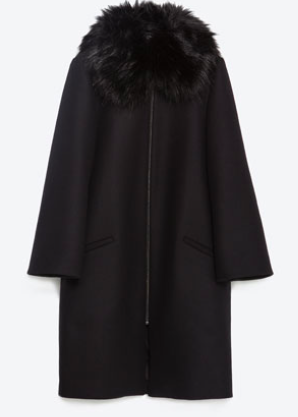 This black cape coat was a birthday gift from my mum and I am in love! The fur collar is removable and you can comfortably wear jumpers underneath which is always a must for me! I recently was browsing in Cos and came across this coat. 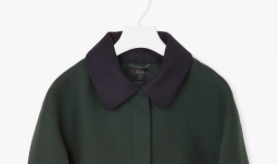 And I know its another removable collar but I just love that concept! I love the idea of removing a collar and wearing whatever scarf you fancy! I do love a boot, me and my mum both share this love, its our favourite type of footwear. I particularly love an ankle boot! They look great with both skirts and trousers. These are an annual favourite. I am a lover of all things fur from coats to accessories! And autumn is the perfect time to wear them because fingers crossed it is dry and the fur doesn't begin to matte in the rain. 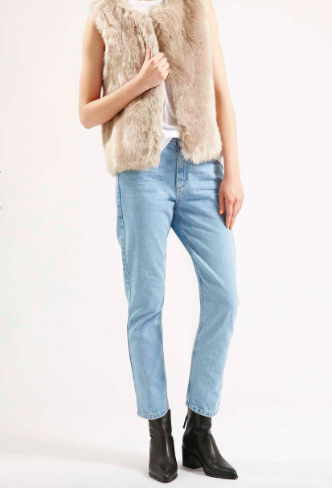 I have two fur gilets and I adore them, they are perfect for autumn as its not quite cold enough to wear your fur coat but its not warm enough to go jacketless, so thats why we wear a gilet!! like this one mine are from Topshop and were £65 but they are worth it!! 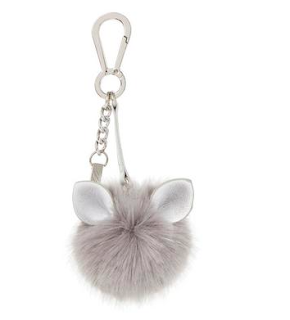 I am also currently OBSESSED with these faux fur key chains! They are super super cute! And just to die for! I own two, I have one for my car keys which makes them SO easy to find in my hectic handbag and I have another one for moving from handbag to handbag! They just add a cute personal touch and are so soft! Both of mine are from Dune but now you can get them pretty much anywhere! 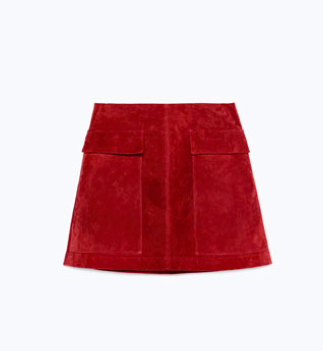 Who else is happy mini skirts are back? I am I am! I especially love mini skirts with thick black tights and an ankle boot! And luckily the options are endless is shops just now! 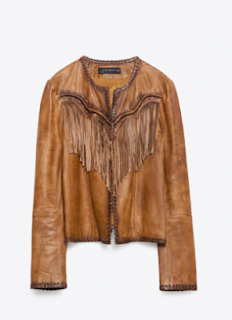 I love this jacket from once again Zara! Its just so cool and fun and honestly something I wouldn't normally wear! But I think it would look really cool with the skirt in 5. and some ankle boots! 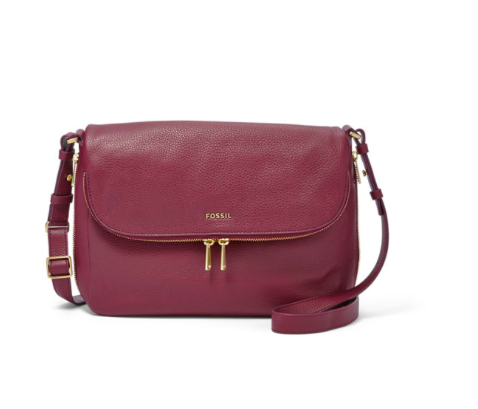 In my eyes maroon is just such an autumnal colour and I have a bit of bag lust at the moment. Also brand lust to be honest! 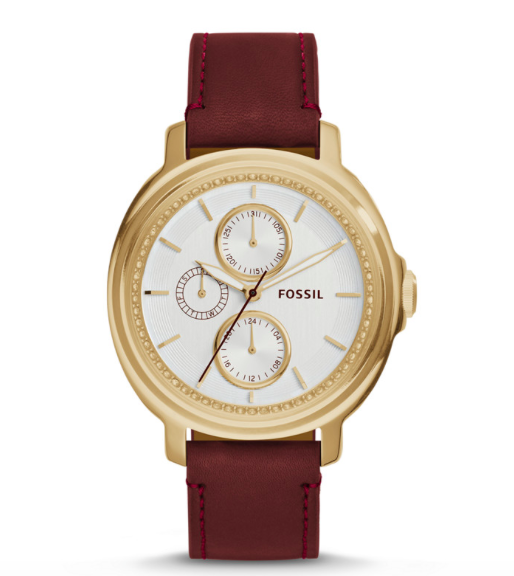 Fossil currently have a maroon line and one piece is nicer than the other! This bag is gorgeous and will be my next splurge. I love it and its very practical as it has many compartments and a shoulder strap! 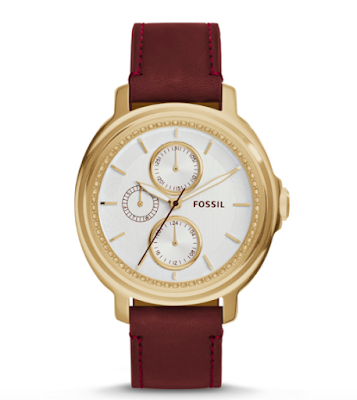 Check out Fossil's autumnal colours they are gorgeous! !